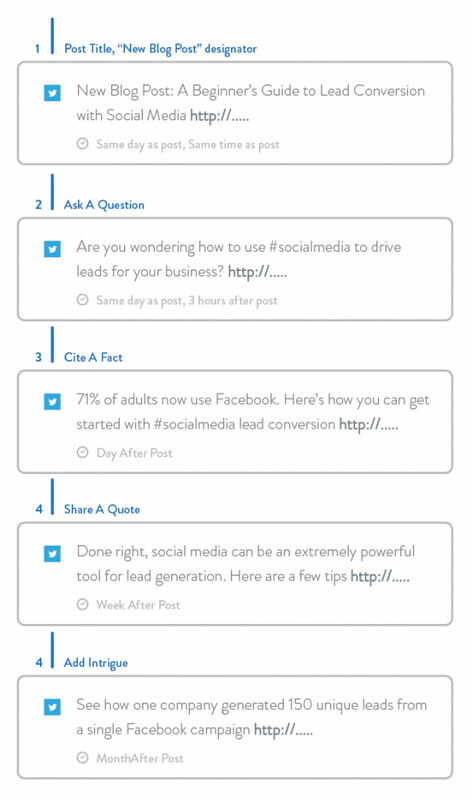 Immediately after publishing a new blog post, we promote that post on social media. When we share it with each of our networks, we garner a certain number of clicks for each share. In the chart above, I hypothesize about a post that is sent to Twitter, Facebook, and Google+ immediately after the post goes live. The return on the effort looks great. What happens when we share a link to that post a second time the next day? Does the traffic double? Based on the law of diminishing returns, no. That’s not quite what happens during the second round. But, if we share the content again a third time, the traffic (for the second and third sets of shares combined) more than doubles. How can you argue with results like that? Of course, this is a simple (and hypothetical) example, but the point is the more often you share, the more likely you are to get clicks. The big question most of us have is whether this type of thing really is ok? Is It OK to Share Content More than Once? Sharing your content multiple times on social media can trigger strong reactions. Some people don’t care for the practice of sharing the same content more than once on a social account, but, as is often the case, it is hard to argue with results. 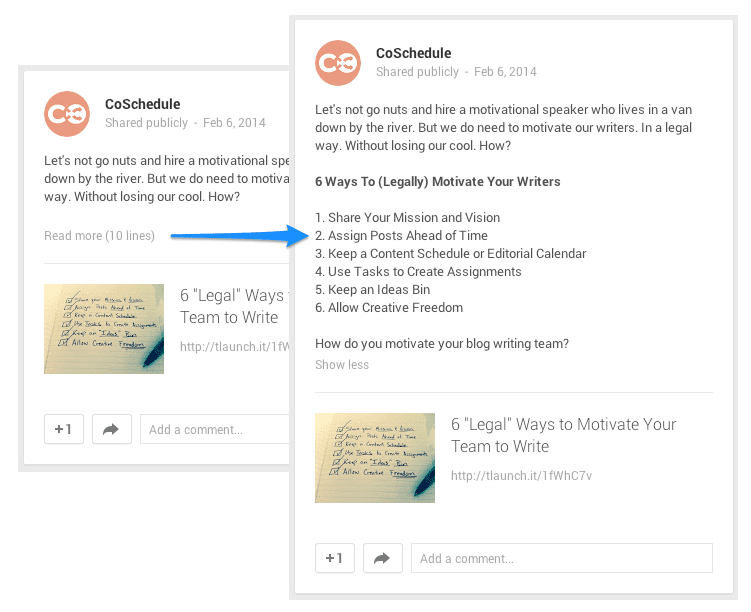 Awhile back, I shared the strategy my own startup uses to promote blog content on social media. Guess how many complaints we’ve received from the practice? The reality is that no one really cares, or even notices. And if they do, what is the worst thing that can happen? I mean, really? One aspect of marketing we often forget is that no one notices everything we do. Your social media followers aren’t like RSS subscribers who see and read every post. In fact, sharing more than once probably is an essential part of providing your audience with the value you promised them. If you don’t share your links a few times, they may never see any of your updates. I once was a guest on a podcast where the host was having a heyday complaining about a few Twitter users who were sharing content too much. His complaints were valid. 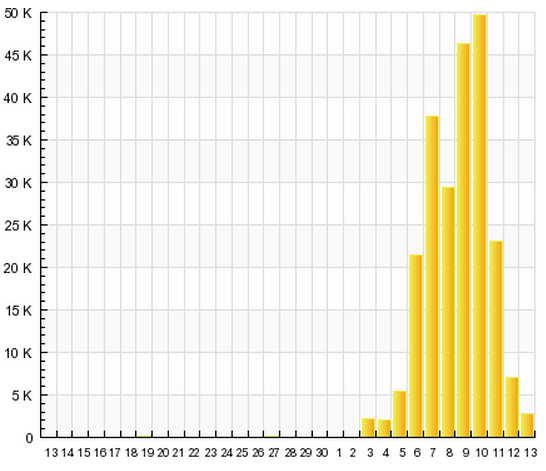 The users had installed a certain plugin that shared their old blog posts (randomly) once every single hour. It was too much, and it seemed like spam. Take your followers into consideration. Your social feed is for them, not for you. Don’t turn into a spammer. Create a smart schedule rather than a crowded one (more on this later). Consider your own habits. How do you use social media? Where is the “spam line” for you? Don’t cross it. Don’t do anything that you wouldn’t like. How would you react if you saw another user with your identical strategy? This is a great gauge, because you probably wouldn’t be the only one who would feel that way. Always provide value. Like I said, promoting content more than once actually is a good thing, as long as you are doing it to provide value for your audience. Once you agree to follow these simple ground rules, you should be able to develop a great social promotion schedule for your content that literally doubles your traffic. How often can I share this on each network? What is acceptable? Is there a preferred time of day that I want to keep in mind? How long will my content be fresh, or shareable? 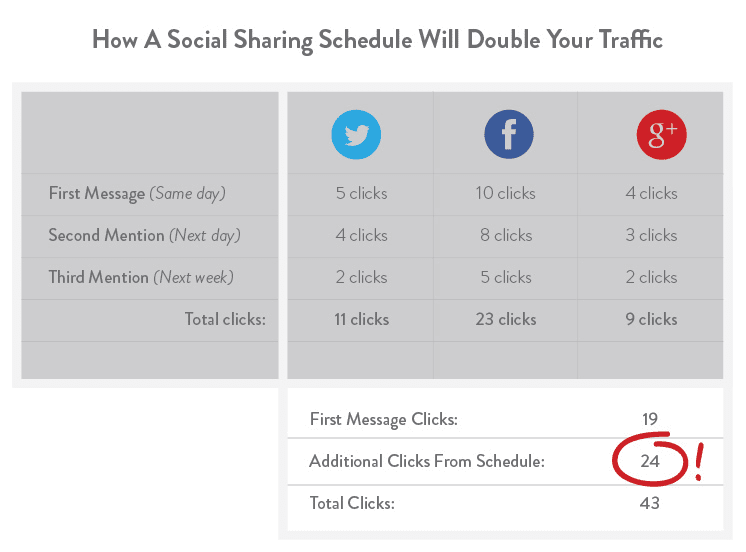 How much time should I put between each new social message? 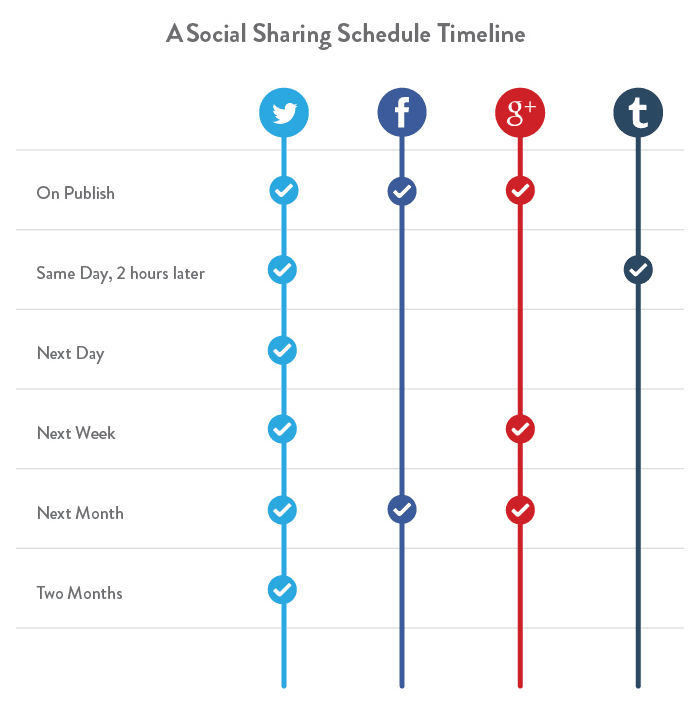 What are some ways I can create variety in my social sharing schedule? Be careful in your planning. You don’t want to send your messages one right after another, or in big clumps, because that’s where the spam thing comes in to play. Once you’ve defined a good schedule for each network, you can map it out in a simple timeline that will give you a bird’s eye view of your content promotion. This is an important step in the process. In this example, you can see that we’ve decided to share our content very frequently on Twitter, and a bit less frequently on Facebook and Google+. For Tumblr, we are sharing our content only once. These decisions were made based on the individual intricacies of each network. You may feel differently about them, so you may develop a different schedule. This is a very important step in the process that truly will separate you from the unruly spammers. For most of us, when we share a blog post on social media, we include the title of the post, a link, and a few hashtags. This is fine. Once! But, it can get pretty monotonous for your followers if you aren’t careful. This tactic provides an excellent way to try out new ideas on your followers. For example, does asking questions increase reader engagement? Also, it is worth noting that this process gives you a great opportunity to test alternate headlines. We all know that each social network handles images and text differently, but how much do you take that into account when you are creating social messages? One way to add some variety and value to your posts is to take advantage of the strengths of each network. I know this seems like an infomercial for a new prescription drug that must disclose all possible side effects, even though very few people ever experience any of them. You can take this technique too far, and I don’t want to accidentally turn you into a spammer. If you do this right, it will be worth the effort. If you do it wrong, then you may suffer some of the adverse consequences listed above. Not long ago, one of our own writers had a post go viral a full month after it was originally published, thanks to her implementation of this exact social promotion strategy. Julie’s message schedule was pretty simple. She tweeted once when the post went live, and then repeated it once 30 days later. The first tweet went relatively unnoticed, but the second one (a full month later) took off. In Julie’s case, that second tweet brought her some pretty big traffic, and made the extra effort totally worth it. By sharing your content on social media more than once, you not only stand a chance of doubling your traffic, you also may double your chances of striking a chord and going viral. Of course, you should never become a spammer. Always remember there is a right way and a wrong way to share your content. Choose wisely.